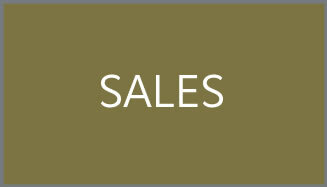 For a listing of current sales and rentals in the building. Please see below. 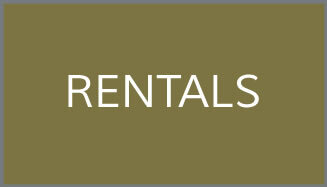 If you have are currently looking to rent or sell your unit or parking space, and would like to post an ad on this website, please contact the Management Office via email or at 215.232.2741.